← So What’s Better Than . . .
Who is putting us in the hole?? now, want to guess why?? 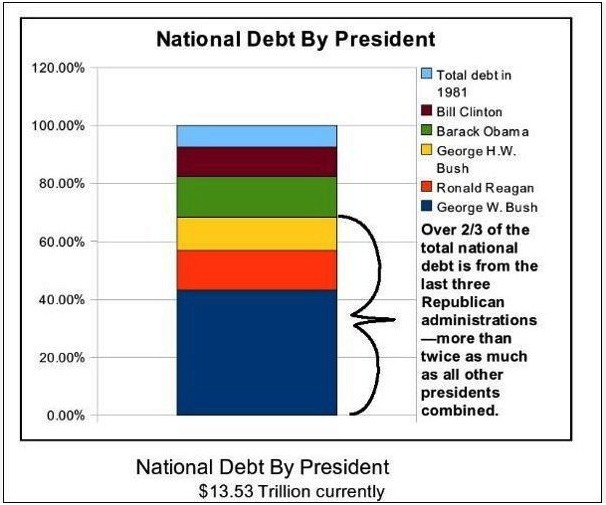 (besides the fact that the presidents couldn’t do arithmetic in the first place)?? 1 Response to Who is putting us in the hole?? Just a guess- the military budget perhaps?? ?